We are the first youth hostel (IYH) in Punta del Este and have already received sport and student groups. More than 15.000 young people from all over the world. Our hostel is member of Hostelling International, the greatest hostel chain in the world. Best location if you wish to enjoy Punta del Este, at Downtown Punta del Este and six blocks from the Bus Station. This is a place where you will enjoy, it is a pleasant environment that invites you to exchange experiences at reasonable prices. People from all over the world sharing spaces, tours, Bbq and parties. People who share their love for both the backpack and the path, beyond all ideologies, religions and nationalities. Our hostel is a place where you shall meet different cultures and ideas through our guests coming from all over the world. Some more facilities that we offer you are: individual lockers; traveller bookcase; TV, DVD and cool music; table games; and tourist info. Please notice that if you are arriving after 2 pm, your reservation will be cancelled. So please, phone us and let as know that you are not arriving in time or that you are going to be late. 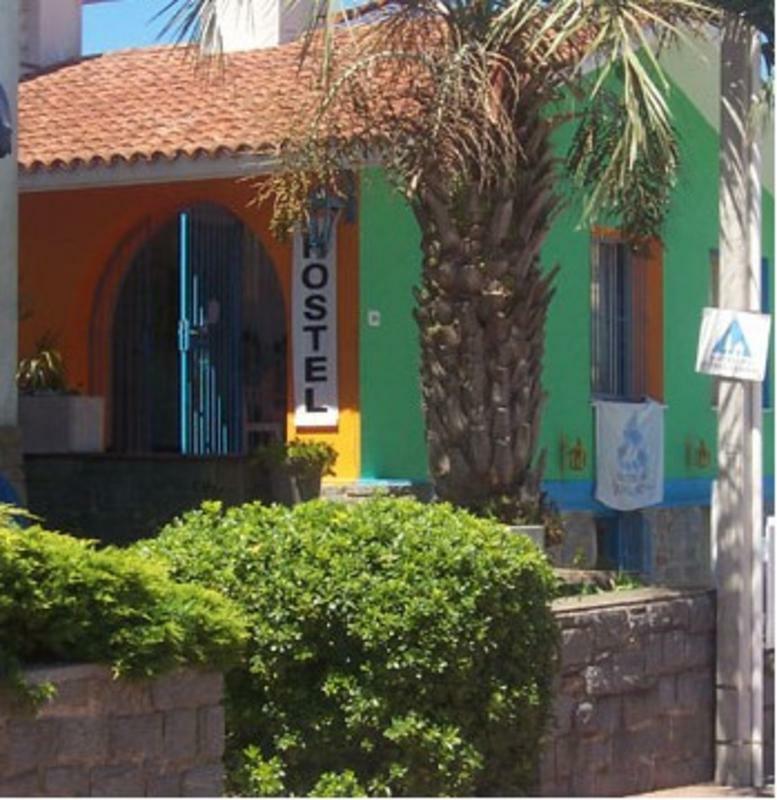 Located Downtown Punta del Este, six blocks from the Bus Station. A few metres from the Crafts' Square (Plaza de Artesanos) and Antel. Near all the best Restaurants and Pubs in town.